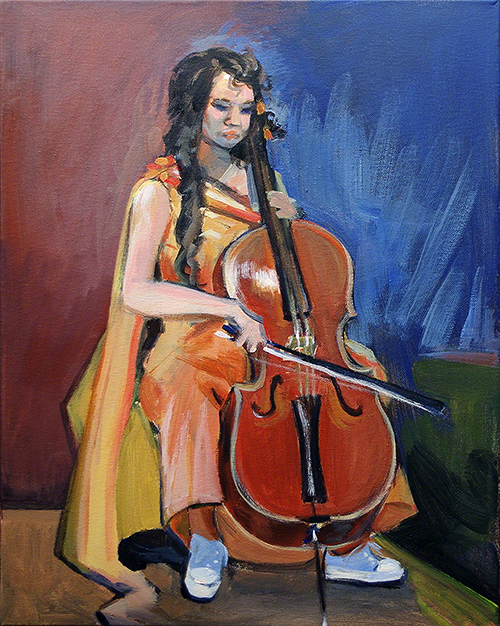 Mendelle and Her Cello © 2018 Bethany Vanderputten, Acrylic on Canvas, 16"x20". 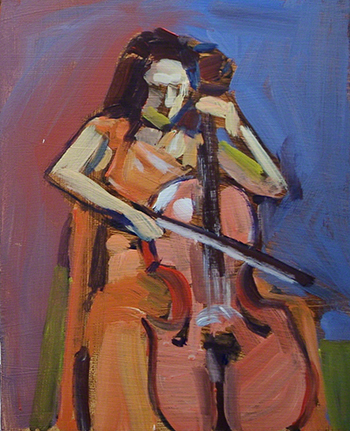 Mendelle and Her Cello (Study) © 2018 Bethany Vanderputten, Acrylic on Hardboard, 8"x10". 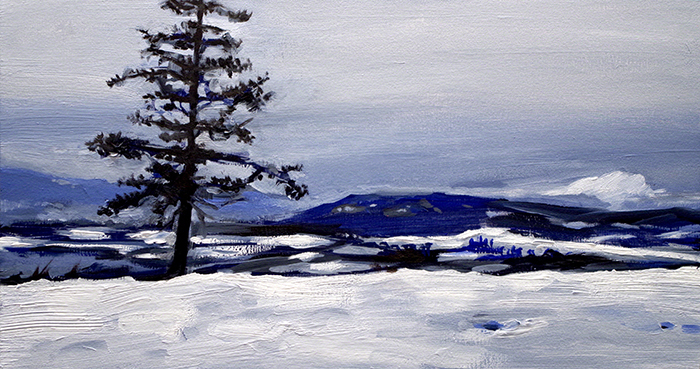 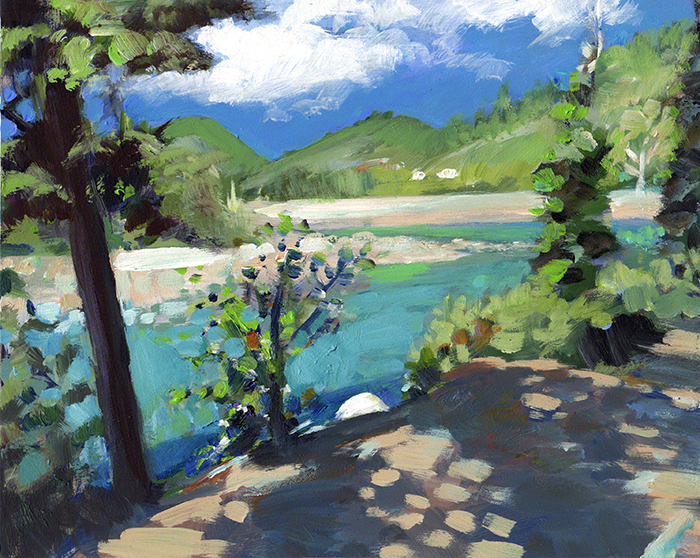 Along Sandy Beach ©2018 Bethany Vanderputten, 11"x14", Acrylic on Hardboard. 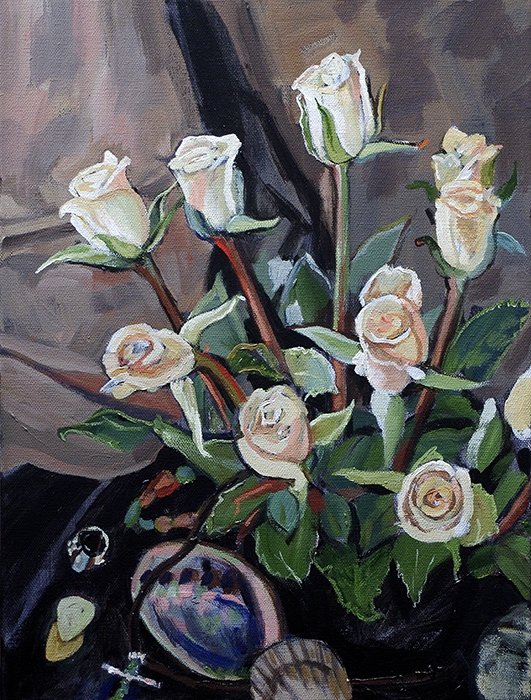 It.Hath.Ended ©2018 Bethany Vanderputten, 12”x16”, Acrylic on Gallery Canvas. 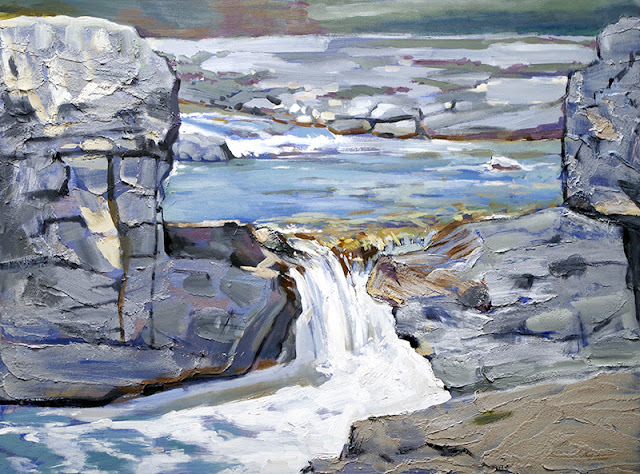 Chasing Waterfalls ©2018 Bethany Vanderputten, Acrylic on Hardboard, 18”x24”. 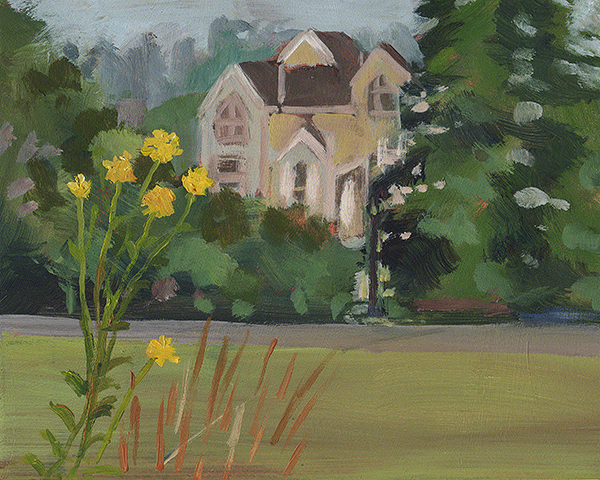 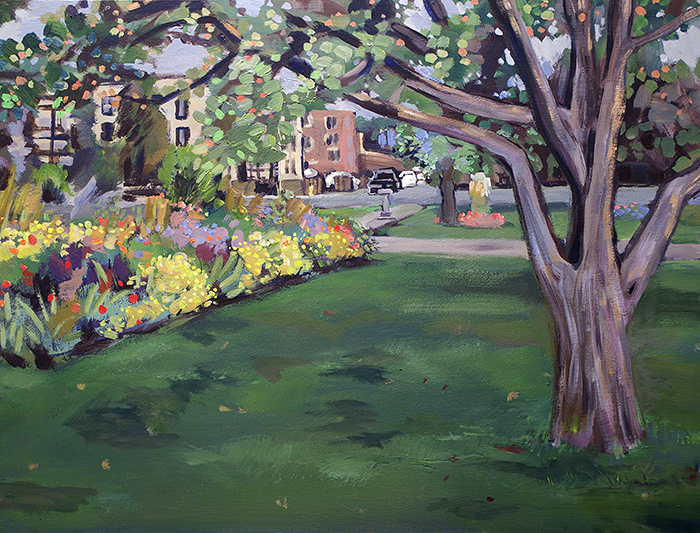 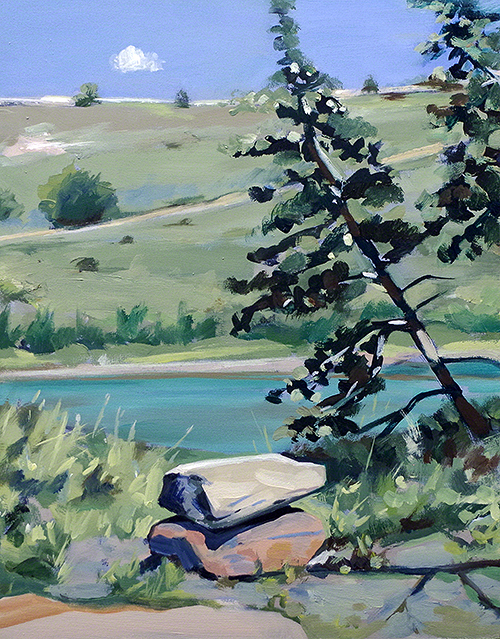 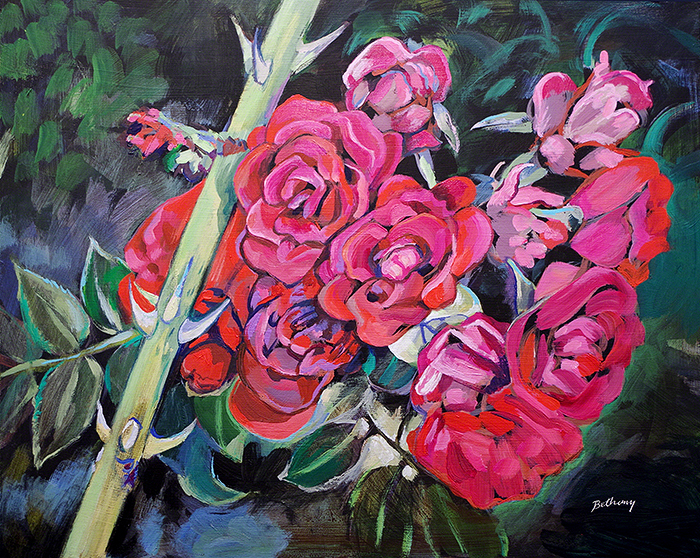 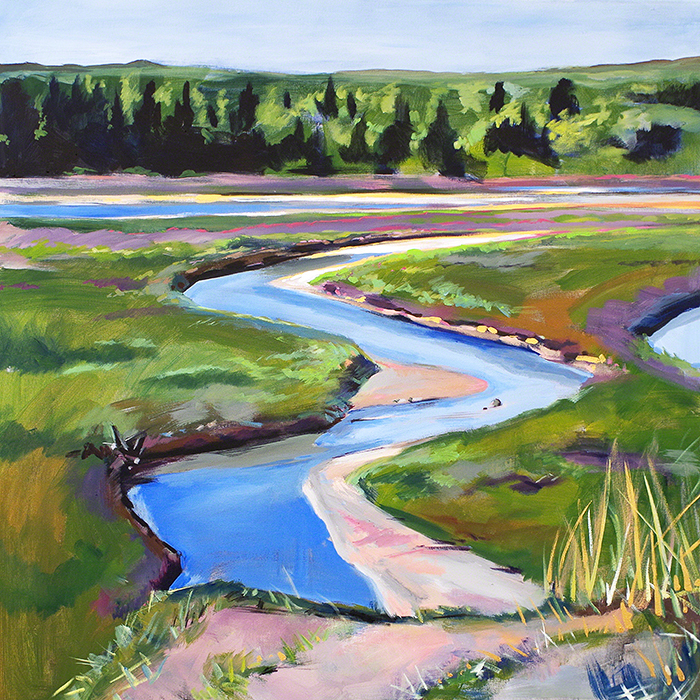 A Summer Reflection ©2018 Bethany Vanderputten, 12"x24", Acrylic on Hardboard. 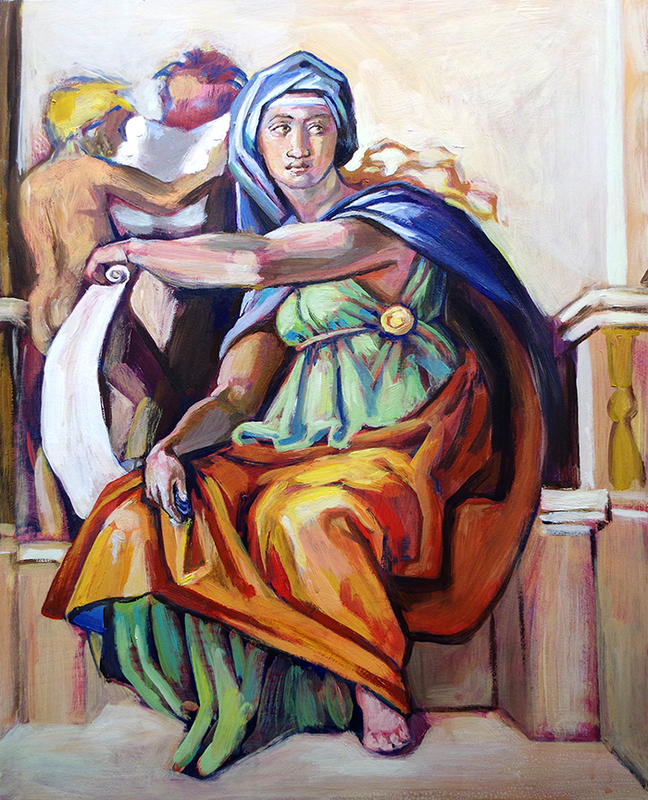 DELPHIC SIBYL ©2018 Bethany Vanderputten, 16"x20", Acrylic on Hardboard.